New Kits on the block! We present two brand new Kits that will add some magic to the month of December. The best Christmas gift you can imagine. 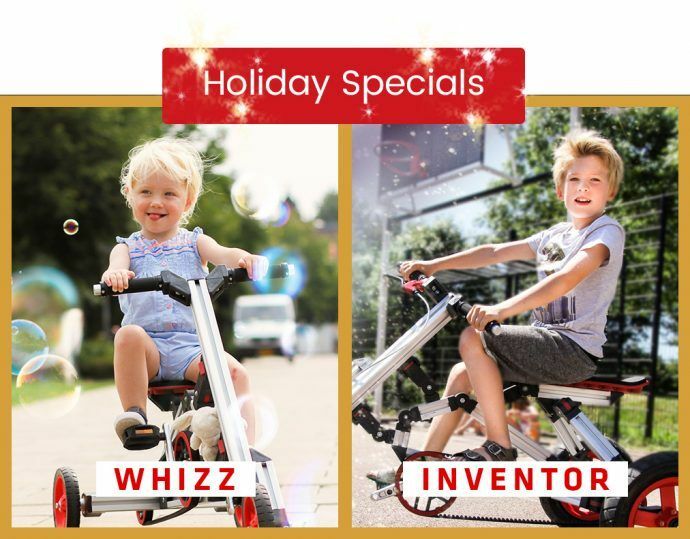 Which one will you pick, the Whizz Kit or the Inventor Kit? We’ve selected some great models for these specials. Have a look at the line ups to see which rides you can create. Be a whizz-kid and show the world who owns the creativity game. There’s 5 cool rides to build together with your family. How about the Booster? 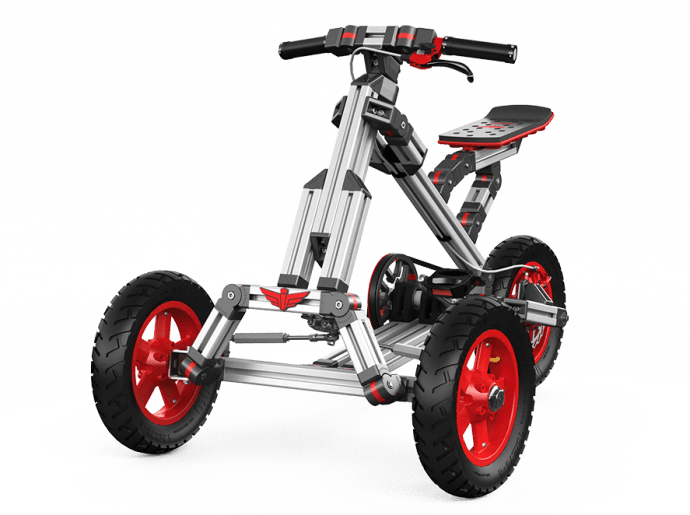 This junior peddle go-kart makes cycling a blast! 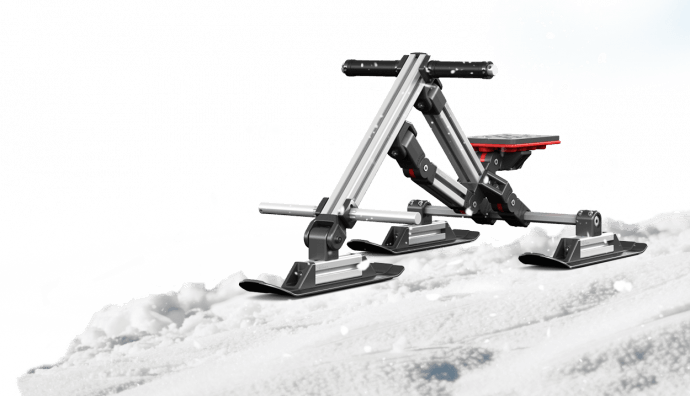 This special holiday Kit offers 8 next level rides. From balancer to scooter, and from walking trike to big go-kart. Big? Yeah, the Speedster is a serious and awesome looking kart that offers fun for kids ages 4 to 11. Imagine the pride after building the Speedster together and then to actually ride it! Unleash the Inventor within and enjoy years of fun together. We’ve just finished assembling and packing all the new kits in our warehouse in Amsterdam. This means we can already ship the Whizz and Inventor Kit all over Europe. Our shipment full of holiday specials to North America will hit shore early December and we can start shipping them to your home starting from 4 December. We only have limited stock available so if you want to secure one for your child: reserve yours in our online shop. 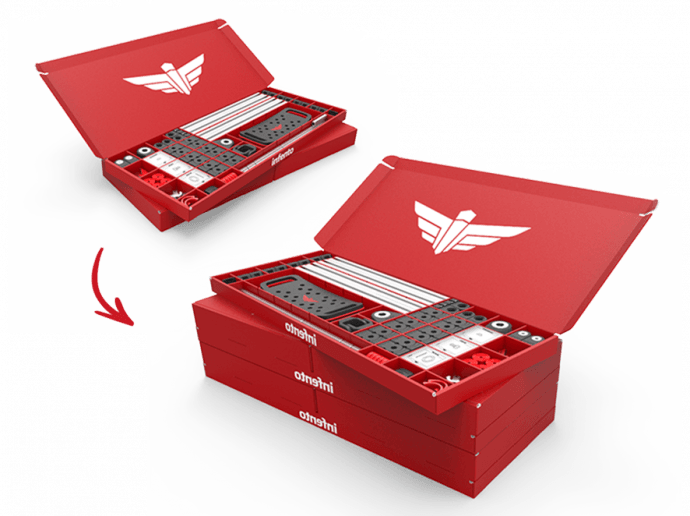 Looking for a Christmas gift that gives your kid an important skill set for the future? That stimulates outdoor play and creative thinking? A gift that gives a whole childhood long fun and countless hours of quality time? And all of this for a special holiday price? Take a look here!